When done right, Flagstone Patios & Walkways can make your yard look great. It’s elegant and country all in one package. 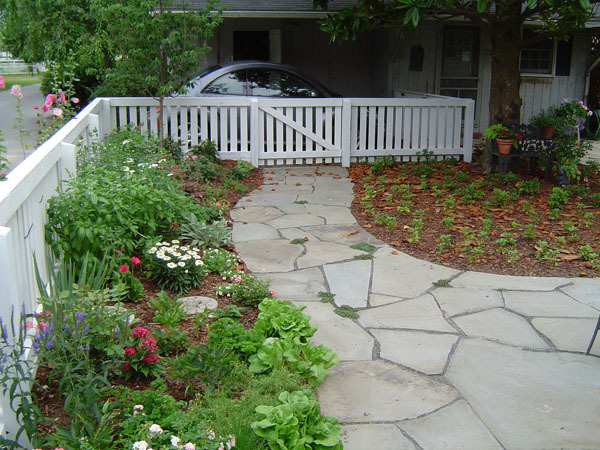 When not installed correctly, weeds can quickly start tearing apart a flagstone patio water can get in and break it apart when temperatures drop to freezing…and it usually means full replacement for the homeowner.